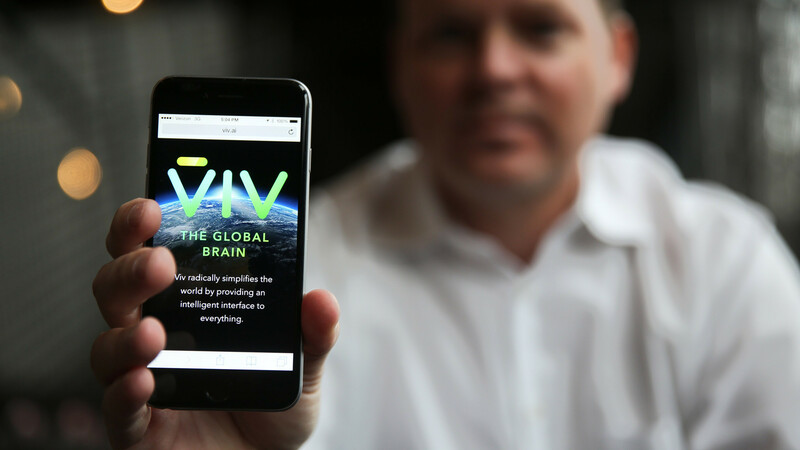 Samsung recently bought Viv-labs, an artificial intelligence company started by the creators of Siri. Samsung’s plan is to use Viv’s strong AI software in their upcoming phones (till now its been just said that S8 will be running it) rather than modifying it and implementing it. Most Samsung phones run Android which comes with Google Now built-in, it will interesting to see how Samsung’s own assistant will be integrated – will run alongside Google Now or the company will get rid of Google Now and run only its own assistant. Samsung also makes phones that run it own homegrown operating system – Tizen OS. In the past there have been rumours of Samsung dumping Google’s Android and shifting completely to Tizen but that seems like a stretch and something that’s not going to happen anytime soon. With Samsung making its own AI assistant, it looks like the company is indeed trying to take control of things rather than depending completely on Google. This move by Samsung looks like it’s preparing its base. Tizen might have a bright future or it might never see the light but these steps are part of being very “Samsung” centric. Viv’s software is pretty interesting – it has the strength of working seamlessly with third party services. Samsung’s Executive Vice President, Rhee In-jong says that developers can can attach and upload services to make the AI assistant more intelligent. The AI assistant, if actually helpful, can make the S8 stand apart and also help the company recover from Note 7’s debacle. It will be interesting to see how Samsung’s AI assistant will compete against Google’s AI based on its strong knowledge graph.